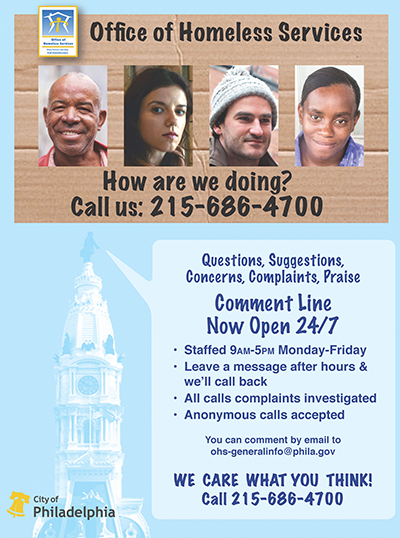 Are you facing or experiencing homelessness? Do you need to find a place to stay? We have information on emergency housing. Are you facing eviction? Do you want to stay in your home? We have information on cash assistance with rent, with mortgages and with utility bills. Do you need to find an affordable personal care home for yourself or a loved one? Check out Riverview Personal Care Home. Do you have a disability? Our intake sites are accessible and persons with mobility challenges should go to the appropriate intake site and we will work to address your housing crisis. Are you in an abusive relationship and need help. Click here for information.